Welcome to the School of Arts & Creative Industries key facts page. Here you will find facts, statistics, highlights and general information for the purposes of marketing, recruitment, presentations, speeches and social media. This information hub is compiled by the External Relations & Communications team and aims to be a comprehensive survey of the university as a whole. If you you have any suggestions on how we can improve this tool, please let us know by contacting our web team. If you are looking for information on a particular topic, press "ctrl + F" on your keyboard (or "⌘ + F" if you use a Mac), enter your keyword in the box and press enter. Occurrences of your search term will be highlighted on the page. 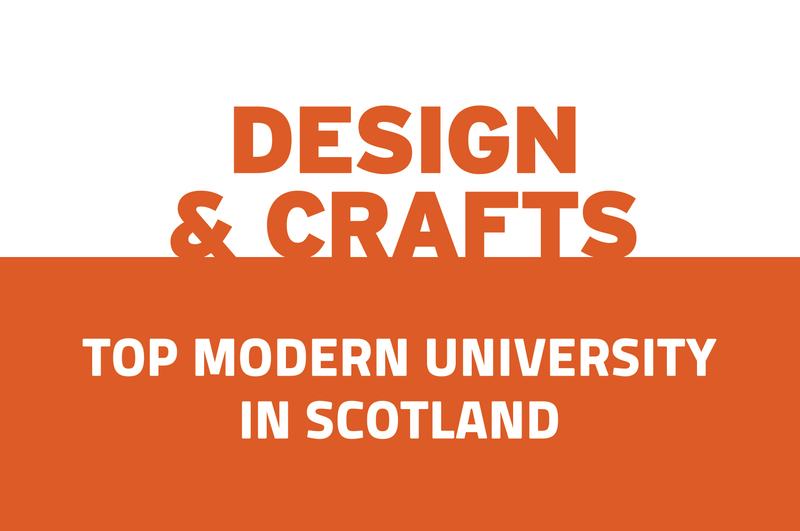 The School of Arts & Creative Industries develops creative innovators and award-winners in diverse fields such as design, creative advertising, journalism, music and film. Our staff are active in the industry, maintaining close links with leading organisations and employers, allowing our students to go beyond innovation and shape the world around them. The facilities are really good, really cutting edge. 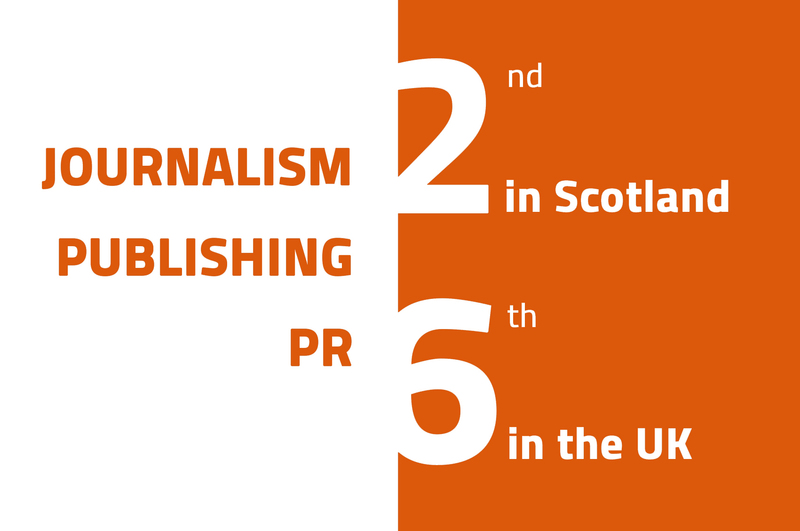 That's what I like about Edinburgh Napier. Anybody who's going through the course, when they come out, they’re ready to work. As a graphic designer you've got more power than the Prime Minister sometimes to change the way people think. You can design things that make people take action and can change the world. Our students received medals and top commendations at the Creative Conscience Awards for their work applying their talents to socially valuable projects. Find out more about this year's winner below. 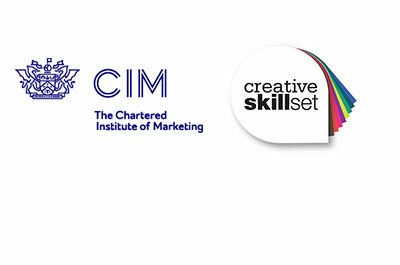 To date our students have received five top awards at The Drum Roses Awards for Creativity. 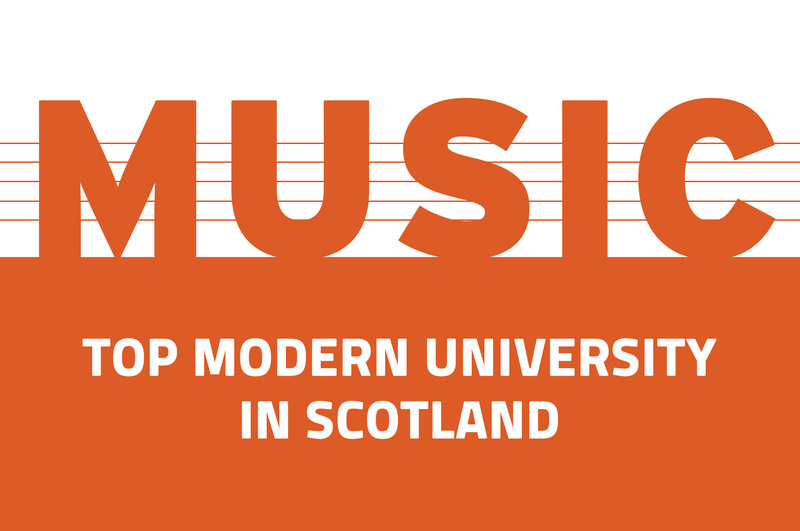 Edinburgh Napier music students are regularly awarded or shortlisted for national and international prizes. Edinburgh Napier University tutors have a great reputation for instilling a really great creative work ethic in the students. Shona: "The prisoners surprised me"
Employability is core to all our courses, and we work closely with industry to meet their needs. You have access to everything you need including great facilities and always feel you are being supported. You can making anything - the sky's your limit. Our advertising students on Facebook. Graphic Design students' work is on Facebook, too. Watch our music students play on Vimeo. Publishing students share their work on their site. Work by our performance students is also on Vimeo. Our Photography students are on Facebook and Tumblr. 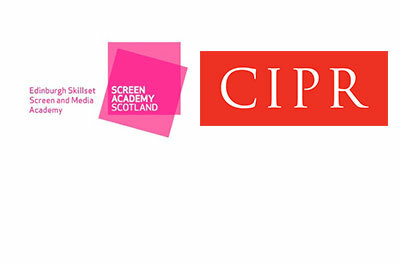 Check out the Screen Academy on Vimeo, Facebook, LinkedIn, Twitter, or at their website.